Use For: CDs, DVDs, lightweight items, books, reports, games & cosmetics. Ideal for fulfilment houses, mail order and contract packers. Laminated bubble lining provides maximum protection and lower postage costs. 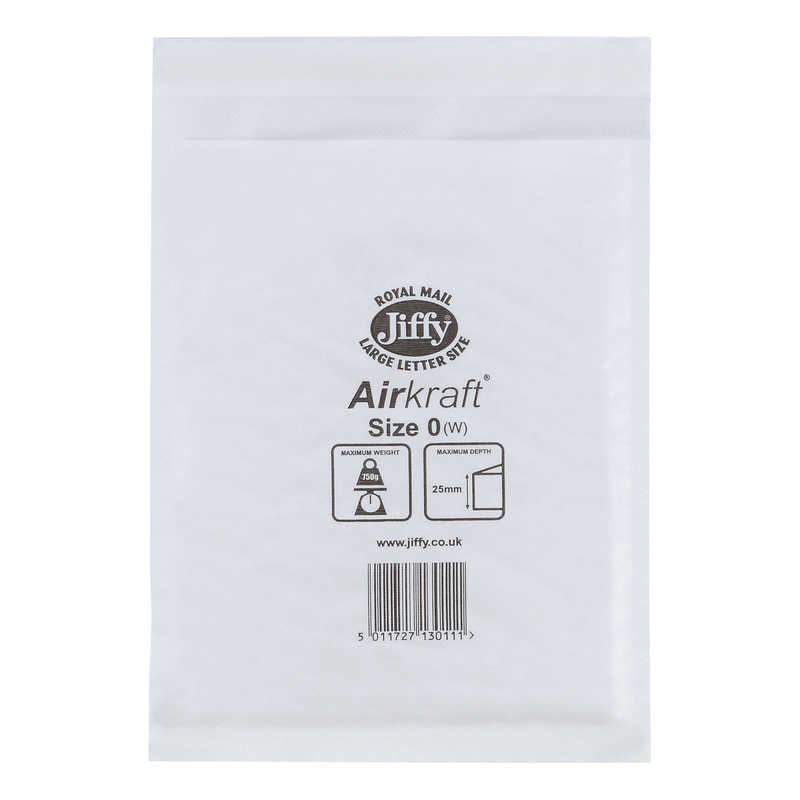 Strong lightweight bags with tear-resistant paper outer and Self Seal closure. Tough, lightweight protects against moisture and dirt.